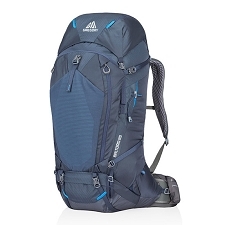 The Aircontact 45+10 is a trustworthy travel companion on so many trips around the world. 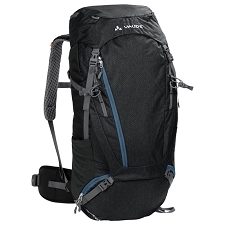 It doesn&apos;t make a difference if you are spending a few days hitting the trails or travelling cross country on a plane, the Aircontact will keep all your stuff organized and keep you at peace of mind knowing everything is safe and sound. 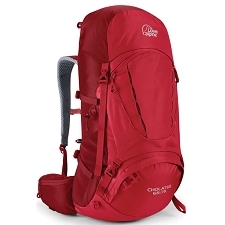 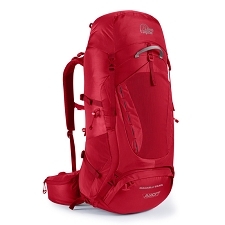 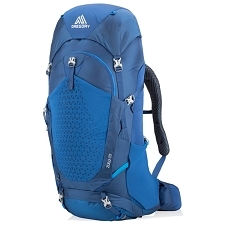 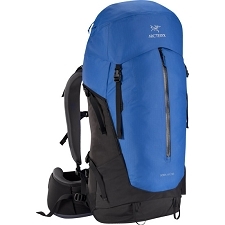 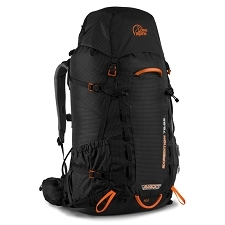 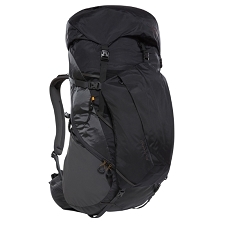 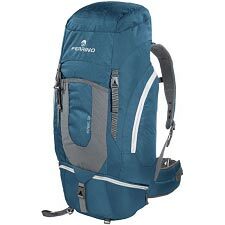 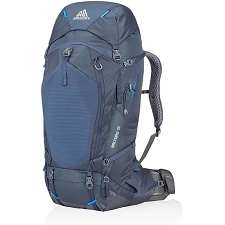 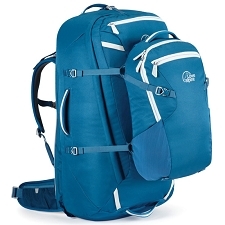 This backpack is extremely durable and comes in a modern, slim look. 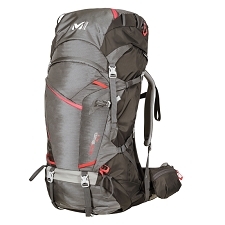 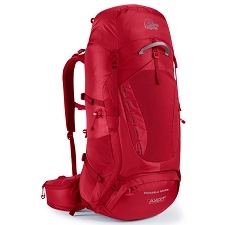 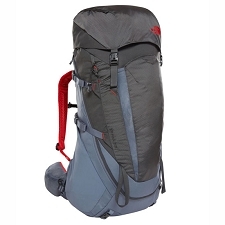 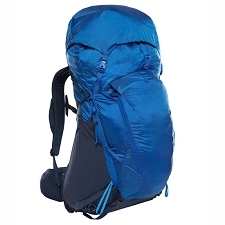 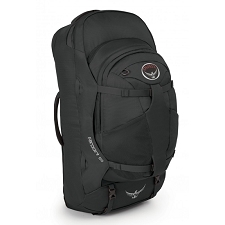 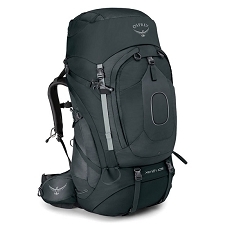 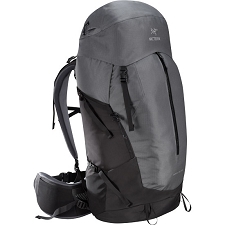 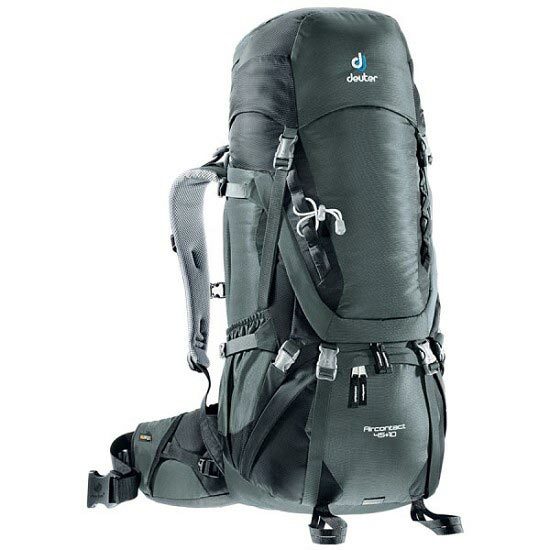 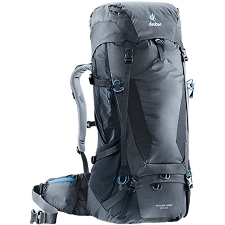 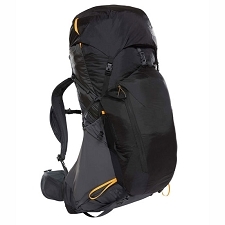 Also very comfortable and includes a flexible Active Fit shoulder straps and revised hip wing construction.